The EU announced on Thursday that it would grant the UK an extension to finalize Brexit negotiations. Prime Minister Theresa May requested an extension on Wednesday in a letter to Donald Tusk, President of the European Council. In her letter, May expressed optimism that parliament will approve her revised Brexit deal, which has so far been defeated twice. However, May noted that procedural impediments would make it unlikely for the deal to pass by Friday, March 29, the original deadline for a negotiated Brexit. The EU granted May’s request, but extended the deadline to April 12, not to June 30, as she had requested. The extension, approved by all 27 EU member nations, will stretch to May 22 if the UK parliament is able to approve the withdrawal agreement next week. If it does not, the April 12 deadline stands. 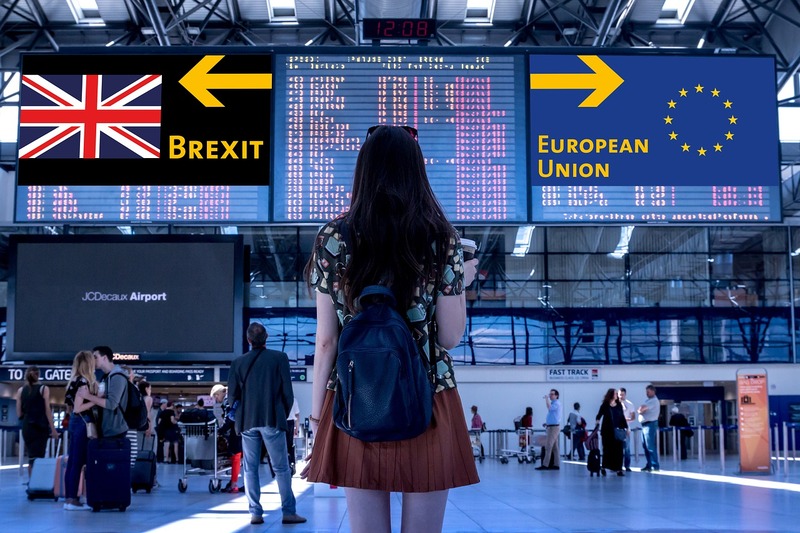 The possible May 22 deadline was chosen so that the Brexit question will be resolved prior to the next round of EU parliament elections, scheduled for May 23. This latest Brexit development comes amidst increased anti-Brexit sentiment in Britain. A petition on the UK parliament’s website calling on lawmakers to cancel Brexit reached 3.5 million signatures on Friday, well over the 100,000 required to bring the question to a debate in parliament.